The “QooQoo” Internet platform knows how to offer advice to people. 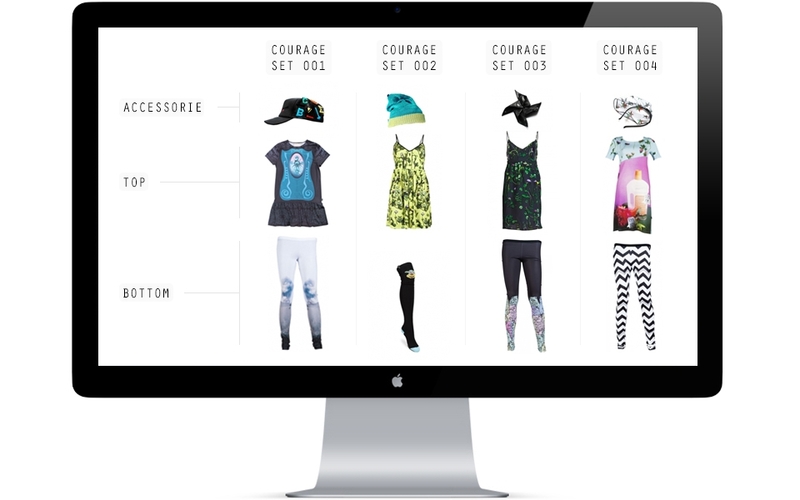 It offers unique and unrepeatable sets of apparel, “Courage Sets,” each time that someone visits the site. 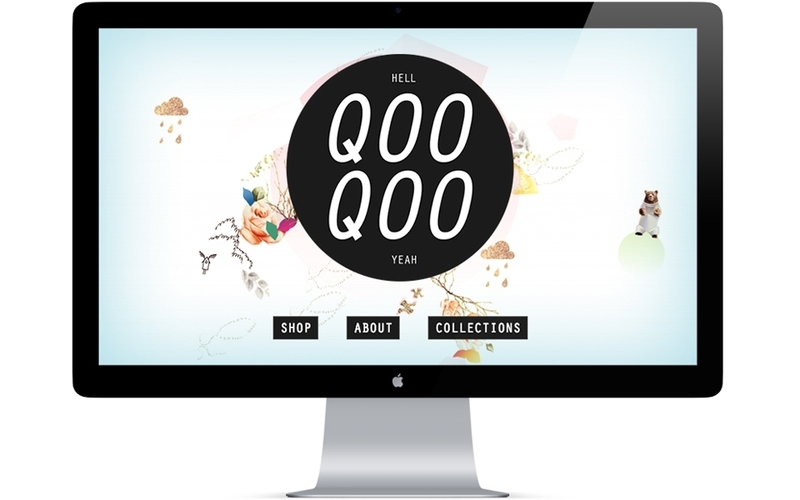 Each set can be viewed and immediately purchased from the easily used “QooQoo” Internet shop.